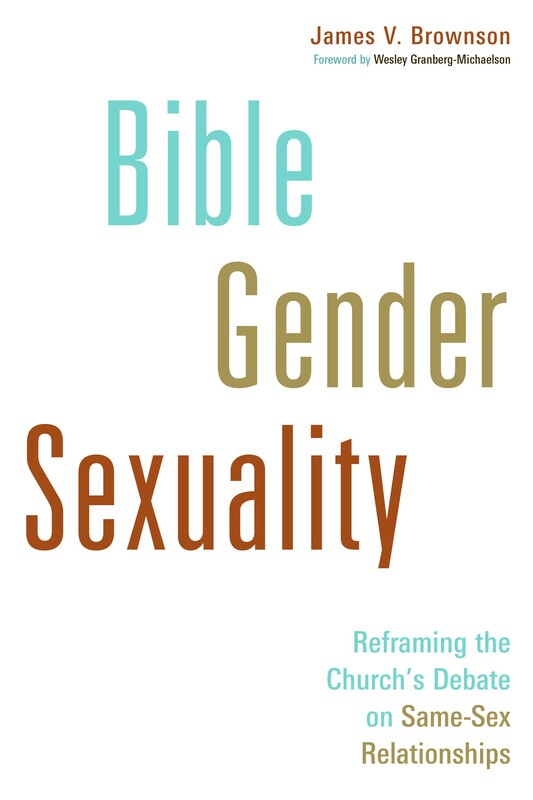 When it comes to rebuttal against all the various attacks against the Biblical teaching on issues related to gender, sexual morality and marriage, there is no shortage of Christian responses. Folks like Drs. Robert Gagnon, Michael Brown, James White, Albert Mohler, etc. have provided the Christians with no shortage of scholarly and popular level apologetic work against the onslaught that is coming against the Bible from the “Christian” QUILTBAG mafia. In reality though, the type of rhetoric that one runs into on Facebook is pretty simplistic; it’s not the stuff that Gagnon and Brown are responding too. Those guys are writing stuff that engages the arguments from writings like James Brownson’s book Bible, Gender, Sexuality. I’m an ambassador of ShortStack! Source: I’m an ambassador of ShortStack!